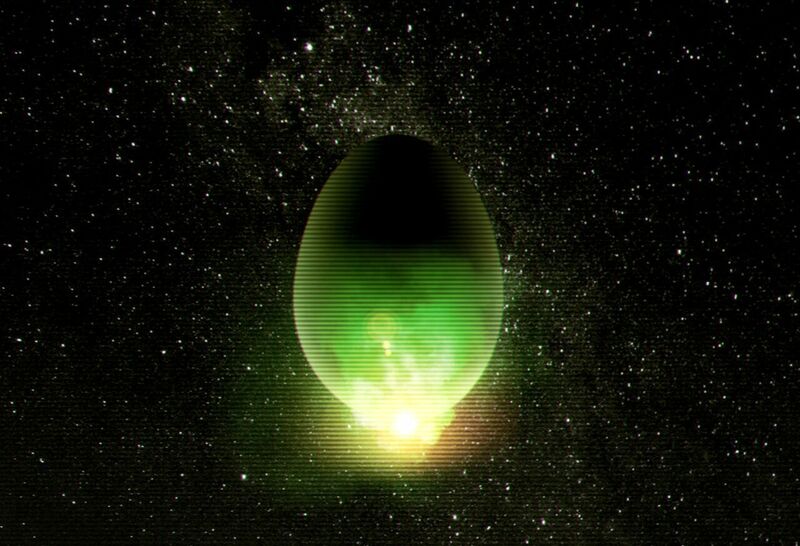 The night before Kingsday, a different kind of royalty is waiting for us, as the Alien Queen is inviting us to Xenomorph Prime. Follow Ellen Ripley’s battle against the parasitic Xenomorph, and witness the bone-chilling adventure from its start until its current phase. Stop by the Arcade Hotel at around 19:00, grab a drink, and get ready for a non-stop, out of this planet movie marathon. We promise you that no facehuggers will be lurking around. And remember: They mostly come at night. Mostly.